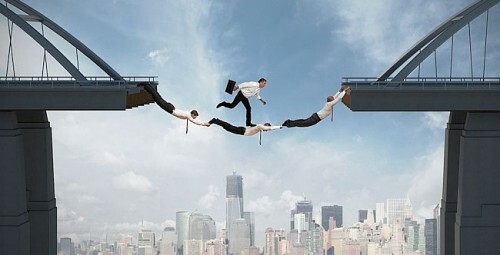 The way businesses work has changed a lot in the last couple of decades and so has the concept of leadership. Now there is more than one type of leader in a company. 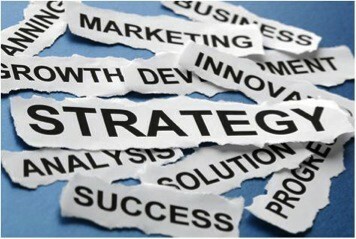 But perhaps the most important one in any business is a strategic leader. [Read more…] about What Does It Take To Be A Strategic Leader? This is a guest post by Alastair Trot. He is an enthusiastic writer who loves to play with words all day long. He’s currently serving his unparalleled talent to Writing Kingdom, an academic help provider operating in the UK. Some people say it is not easy to become a successful leader if you are a female. Statistics show that women do not only compete with men on equal grounds, but they also sometimes get ahead in career by utilizing their skills and potential in the right and productive manner. Leadership Styles: What Style Do You Follow? This is a guest post by Alice Morey. She is a professor majoring in finance field. She teaches finance and economics courses at University of East London, UK. She also writes, blogs and is a regular contributor to youth and leadership programs. In addition to her teaching and writing, she is a seasonal writer at “Courseworkhome” to assist students in their academic coursework. Leadership can be reflected as a method whereby one influences the others. In the course of business, leaders show multiple leadership styles depending on the situation they are experiencing. 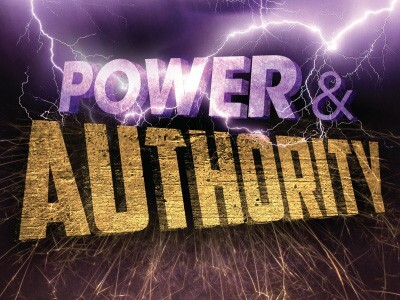 It is argued that leaders have both authority (the right to influence) and power (the ability to work). One without the other is never suitable. Rational-legal: the manager may exercise his/her power because of the title “senior manager” and individuals below him are supposed to carry out his instructions. Charismatic: where the person has great charm and force or personality. Reward power: where the promise of pay increases or promotions are used. Knowledge: where withholding and releasing knowledge selectively utilizes power. Coercion: through physical power, this is seldom to be seen in modern organizations. [Read more…] about Leadership Styles: What Style Do You Follow? Extensive Job Specific Knowledge or Previous Leadership Experience? Lately, I have thought a lot about hiring new leaders. 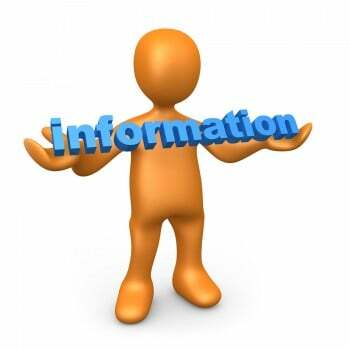 What is more important: someone with extensive job specific knowledge or someone with previous leadership experience? When hiring a new person, the ideal situation would be to hire someone with both extensive job specific knowledge and previous leadership experience. However, this is not always possible. What do you do then? Well first let’s look at what characteristics the two types bring to the table. The person with extensive job specific knowledge knows the ins and outs of the existing working environment. They know what has worked well in the past and what hasn’t. They also know how to deal with people specific to the working environment. All these aspects create a foundation from which they can lead. Because this type of person only has job specific knowledge without the leadership experience, they also have some downsides. They may struggle in making quick decisions regarding personnel. They also may have limited knowledge of how to respond when faced with challenges. Their inexperience as a leader can appear as a lack of confidence in their personal abilities which could show through to their employees. [Read more…] about Extensive Job Specific Knowledge or Previous Leadership Experience? When it comes to change, one of the key drivers is information. Information drives change because as people learn more, they act differently. They immediately want to act on their new knowledge, so that life can be better than it was up to this point. Knowledge and information are increasing faster than ever before. Some researchers say that the amount of information available on the earth is doubling every five years. 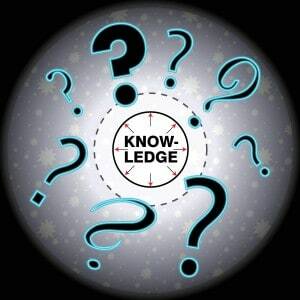 The more people know, the more they can act on their knowledge. Today, the Internet has made the transfer of information easier than ever before. With the Internet, people share knowledge and ideas across the world. Through this website and through social media, I am able to communicate with people that live all over the world. This exchange of information allows people to learn and grow much quicker in the past.